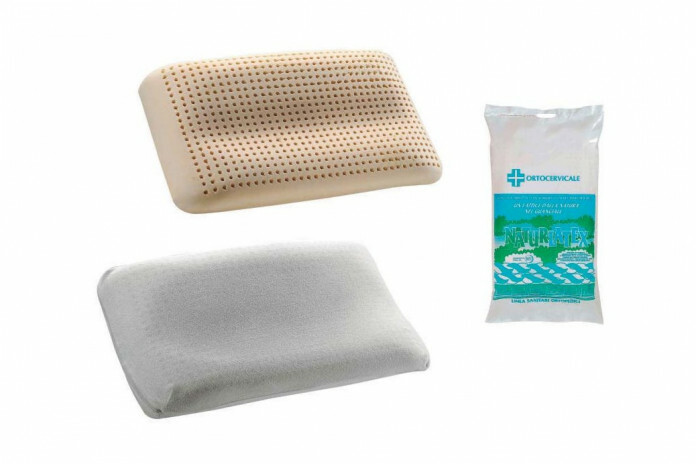 Latex Anatomico is an ergonomic pillow with 100% cotton lining. A hypoallergenic, anti-bacterial, transpiring and elastic cervical pillow with latex padding. 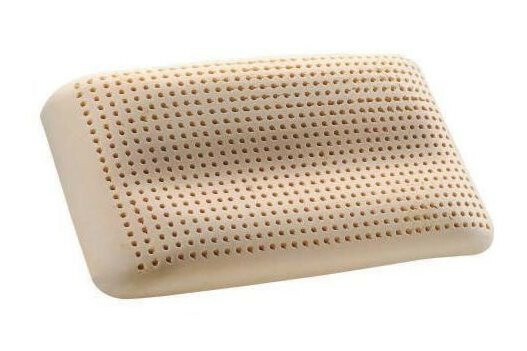 Latex Anatomico is an ergonomic pillow with a shape designed to follow the natural lines of the head cervical area. Due to its peculiar conformation, it is thus ideal for those who like to sleep on their back. Latex makes this pillow a hypoallergenic and anti-bacterial, transpiring and elastic item, able to adapt to the head shape. 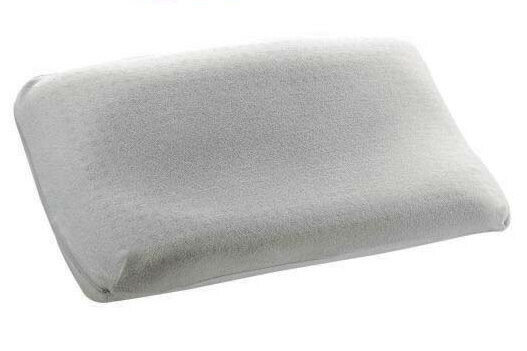 This pillow is designed for those who suffer from allergies and want a firm and embracing comfort while sleeping. 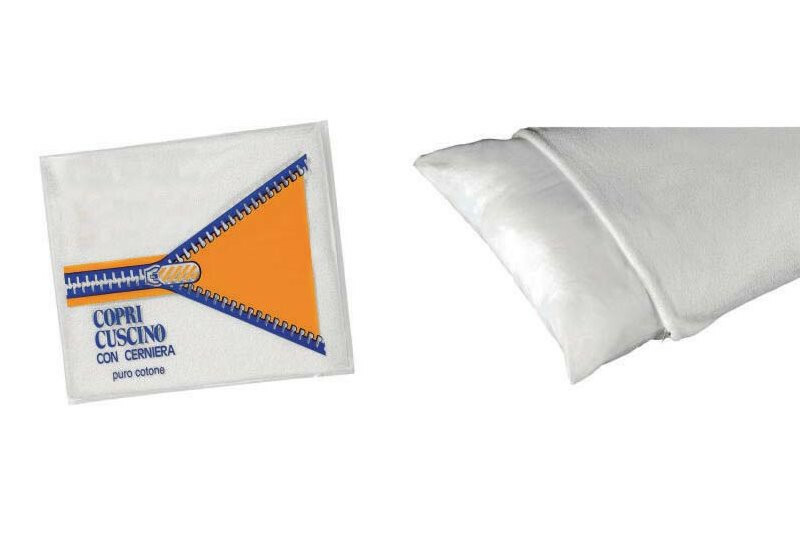 Latex Anatomico has a standard cotton lining, but can be also completed with a terrycloth pillow cover. The pillow is available with a optional cm ± 50 x 80 100% terrycloth cover. Latex is a natural material produced by emulsifying sap extracted from trees with air; the compound obtained is then injected in a mould with the shape desired for the mattress. Latex foam reacts to the body weight shaping itself to create an embracing effect. Moreover, latex is characterised by hypoallergenic, anti-bacterial and anti-mite properties, thus guaranteeing a healthy and salutary environment.